Joe Tacopina says that Nicki Minaj was a witness to Judge Genece Brinkley’s alleged misconduct. On Monday, November 6, Judge Genece Brinkley sentenced Meek Mill to two to four years in prison for a number of parole violations, including two arrests (the charges were dropped in both cases), failing drug tests, and performing outside of Philadelphia without court permission. "I've been trying to help you since 2009," Judge Brinkley told Meek Mill during the proceedings. "You basically thumbed your nose at me." The sentence was handed down despite state prosecutors not recommending jail time for the rapper. Following the sentence, Meek Mill's lawyer Joe Tacopina told TMZ that, in 2016, Judge Brinkley asked Meek Mill to remake a Boyz II Men song and shout her out. Tacopina told Billboard that the judge requested that he leave Roc Nation and sign to her friend's management company. Speaking to The FADER over the phone on Thursday, Tacopina detailed his accusations of misconduct against Judge Brinkley and said that his team will be requesting that she be recused from the upcoming appeals process. "Based on her conduct over the years, we knew there was an issue," Tacopina said. "His probation was supposed to end in 2013, and here it is, nearly 2018, and he’s still on probation for technical violations, travel violations — just doing work, which nobody gets violated for. It’s allowed her to extend her control over him for another five years." When asked if there were any witnesses to Judge Brinkley's remarks, Tacopina said that Nicki Minaj was present in the justice's private chambers when Brinkley allegedly asked Meek Mill to remake Boyz II Men's "On Bended Knee." 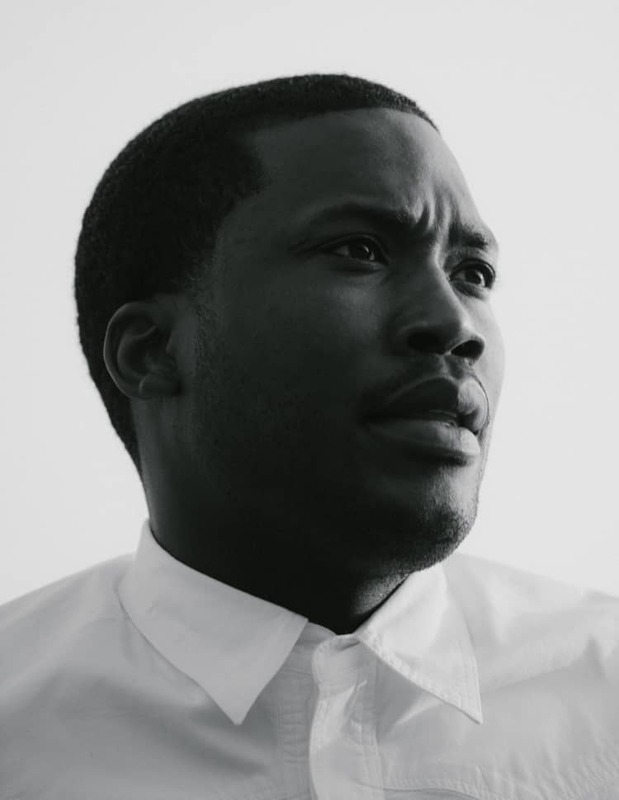 The exchange allegedly happened in February 2016, when Brinkley sentenced Meek to 90 days of house arrest for violating his parole by traveling without pre-approval. 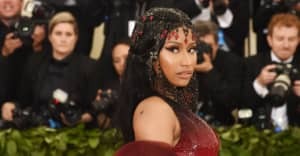 A courtroom report by Layla Jones and Myles Tanzer for The FADER from that date notes that Brinkley paused the proceedings to ask Meek and Nicki to come back to her chambers to speak in private. "Nicki Minaj, who testified on Meek's behalf in December, came with Meek to court today. Minaj did not speak but was asked by the judge whether or not she would still be willing to support him. She said yes and she and Meek were then taken to a private room by the judge," the report reads. Representatives for Nicki Minaj and The Philadelphia Courts were not immediately available for comment.